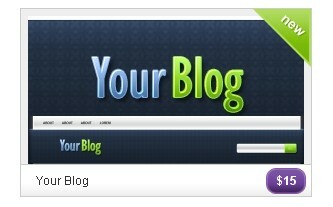 In the last few years image and content sliders become very popular and you can see them in thousand of blogs and websites.It is useful for a blog owner to show the featured contents and i also think it is a great way to attract the visitors which also gives a beautiful look to blogs.Implementing these plugins are not very difficult but of course creating these kind of sliders need a special knowledge about coding.Today i’ve collected very detailed Image Gallery and Content Sliders tutorials.Hope you like them!!! 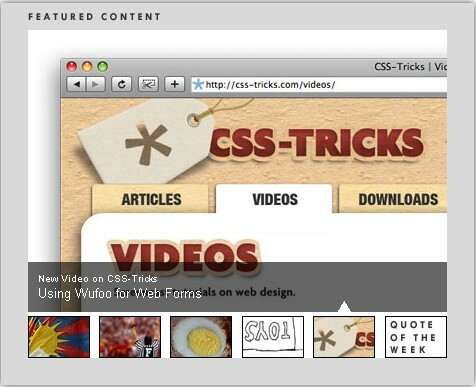 A really cool News Slider that uses two scrollers to create very slick effect. It uses scrollTo to scroll both description and image items and it comes with previous, next, play, stop and mouseover events. 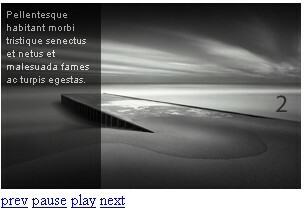 a simple image slide show with a semi-transparent caption with jQuery. This example is suitable to display news headlines, or a image slide show in your website frontpage. explaining how to create a similar effect used to showcase the products on the Apple web site. 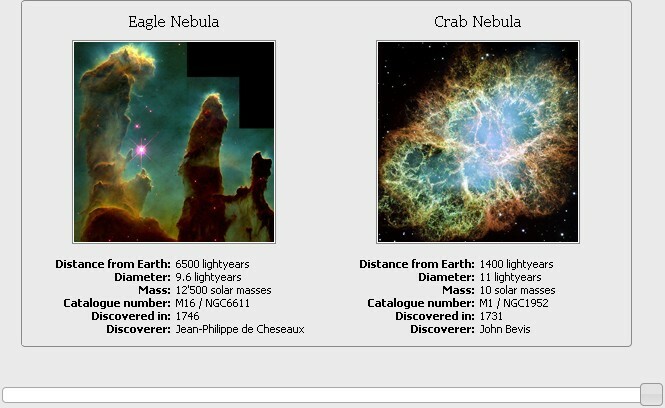 Building an image scroller, making use of jQuery’s excellent animation features and generally having some fun with code. Play around with animations of the sliding element to either show or cover up the viewing area, thus creating the sliding effect. 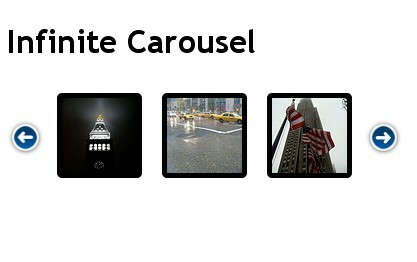 Scrolling carousel that worked in the same way the carousel worked on the Apple Mac ads page. This tutorial will walk through the fundamentals of the effect and how to recreate it. A tutorial on using jFlow, a minimalist jQuery plugin to create a content slider. 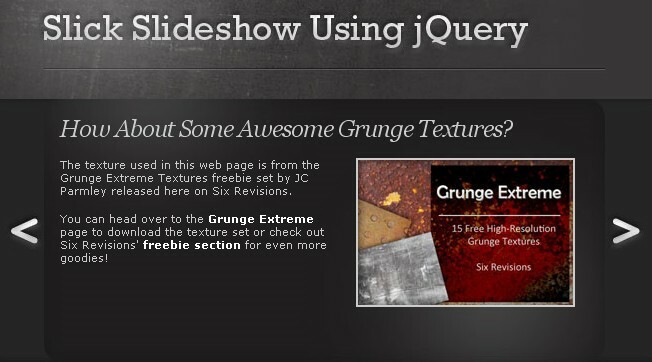 jQuery loopedSlider, a plugin made for jQuery that solves a simple problem, the looping of slide content. It was created to be easy to implement, smooth and most of all end the “content rewind” that most other content sliders suffer from. When a holder is hovered over the top image slides down to reveal the image underneath. 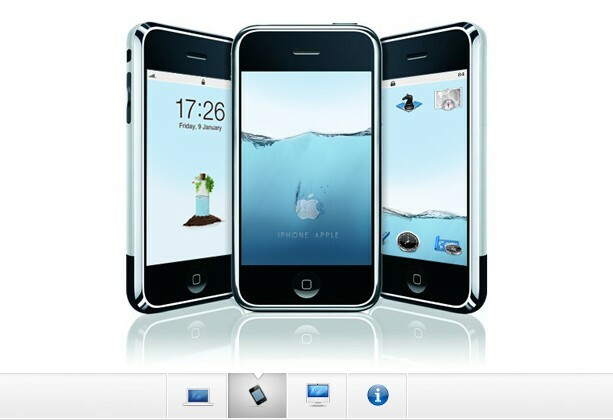 Making an Apple-like slideshow gallery, similar to the one they use on their website to showcase their products. It will be entirely front-end based, no PHP or databases required. A slick content slider for a computer shop, with the help of jQuery and the MopSlider plugin. Sign up for ccna security training program to your mcpd and mcp certification on first try. Titon Toolkit – A front-end UI Toolkit Built with HTML5, CSS3, jQuery, Sass and Grunt. Carlos, Jquery is the easiest js library to learn. Very intuitive and has great documentation. Just takes a little effort. Nice collection. I love the Image Switch tutorial. It’s very cool. Thanks for sharing. I like it too much..
Nice collection. Thanks so much. 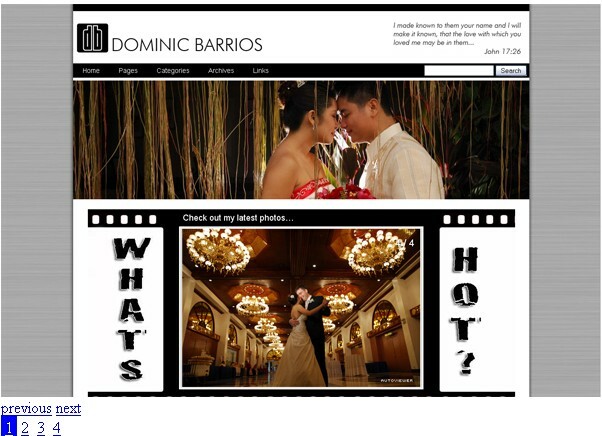 I purchased this template, for my web site but I would like the slider to stop at the last photo instead of scrolling back to the beginning. I am not a programer, and the company I bought it from says I bought what I got. I have looked everywhere to find a way to make it stop at the last photo. Do you know how I can achieve this? Great list. Some of them i haven’t seen yet, and they look very good. Thank you for sharing, the only problem I have with this article is that the images are linked not to the tutorial but to the image. 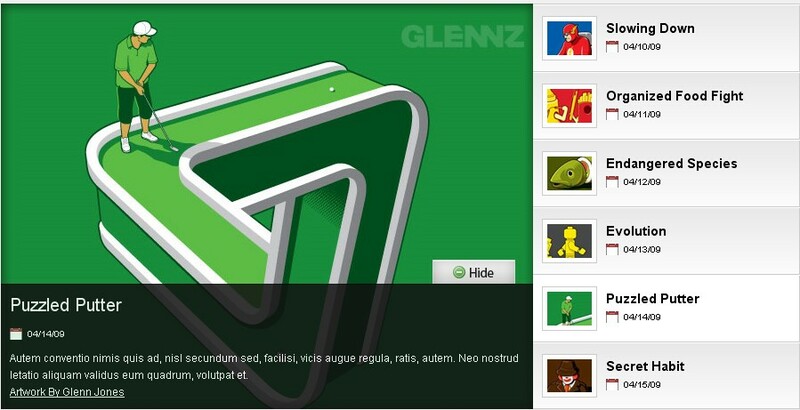 I would like to share: Easy Gallery, a sliding jQuery gallery. Check out this sick slider! Thanks.. this is really a nice collection. keep it up.. thanks once again. Thanks for this list, another very easy to use and to learn slider for me has been bxslider. Nice collection. 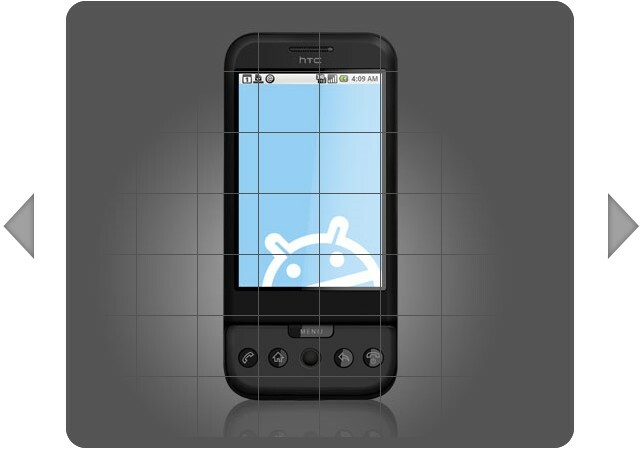 Here is a jquery image slider plugin called All-In-One. you can check out..
really nice collection… I will use it for next project….. I was wondering for long time is itbetter to start learning jQuery from the beggining or just use third person scripts. If someone hasn’t much time – it is way better to use examples above.